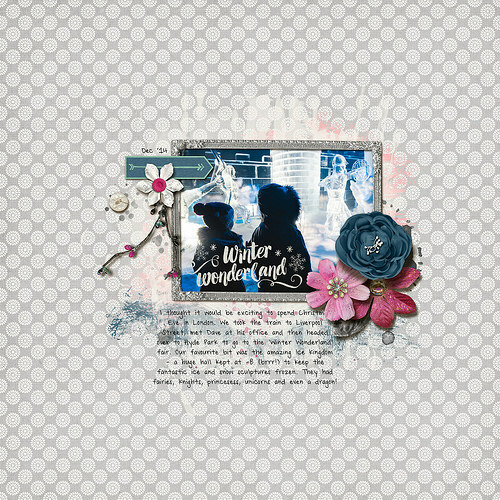 Do you have the winter blues? 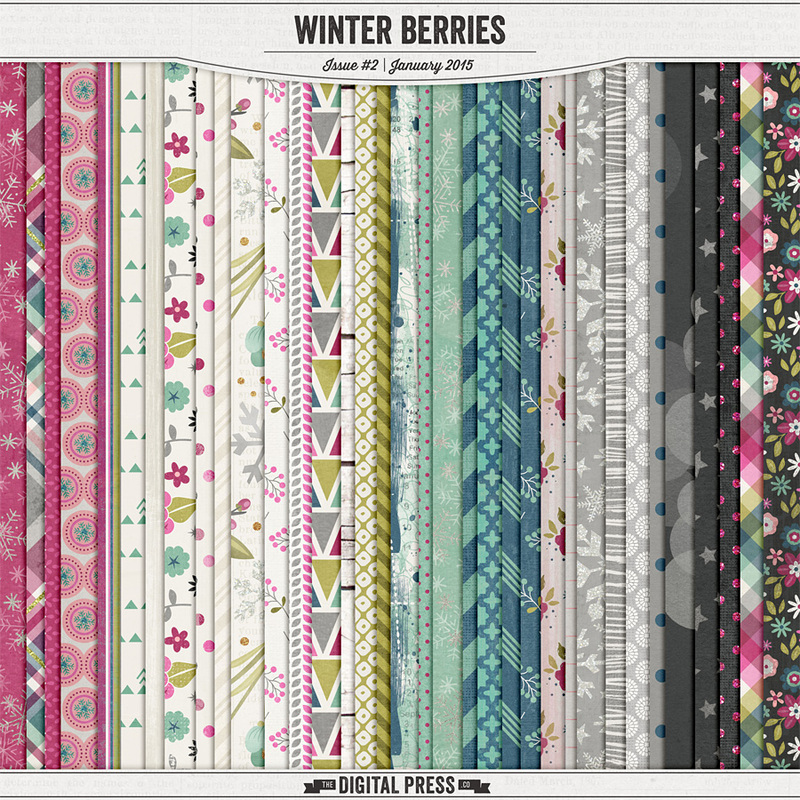 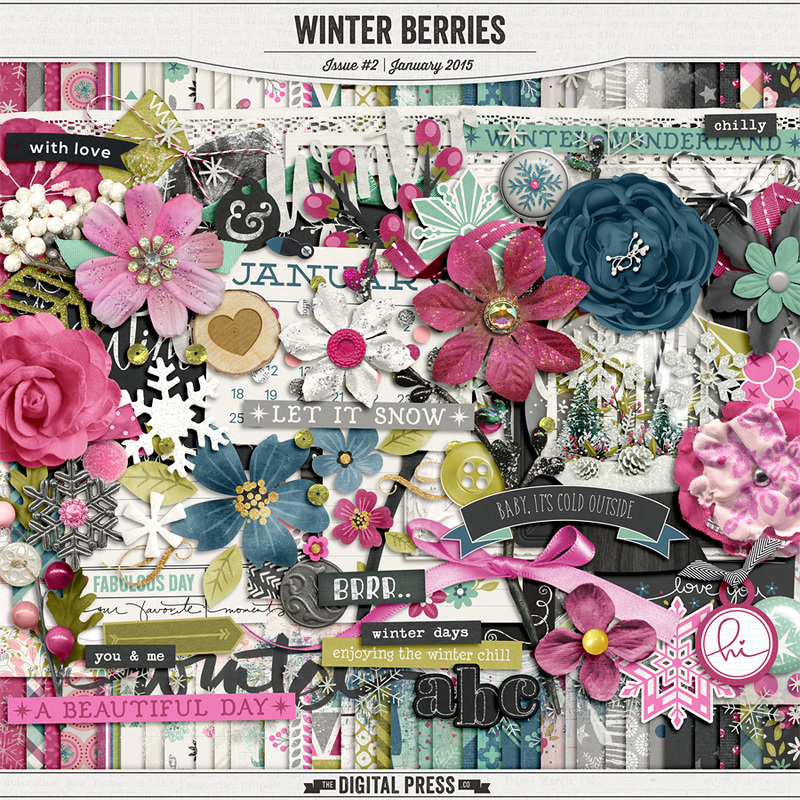 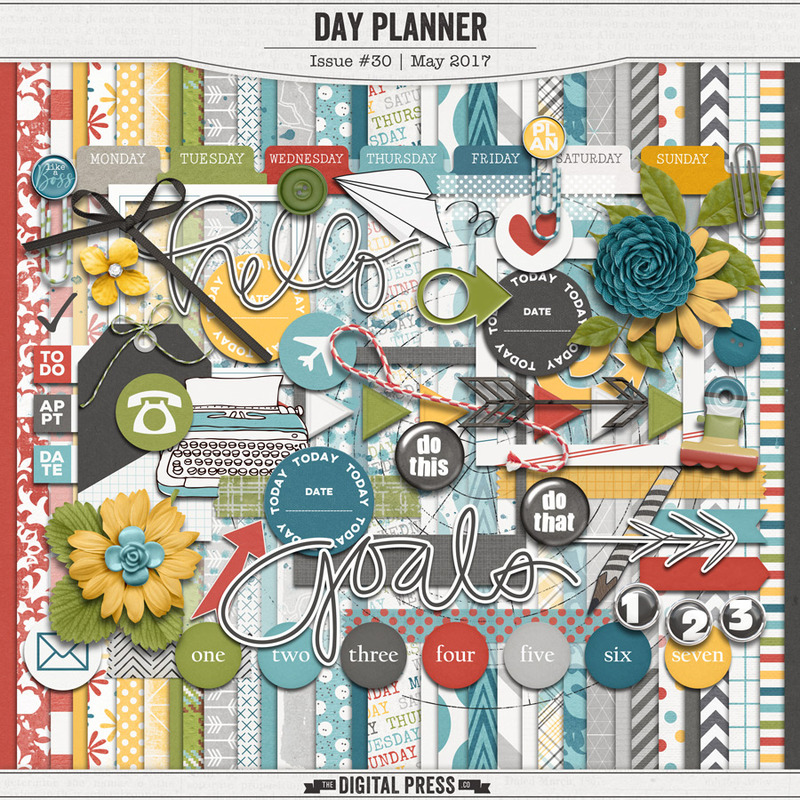 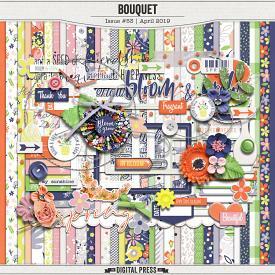 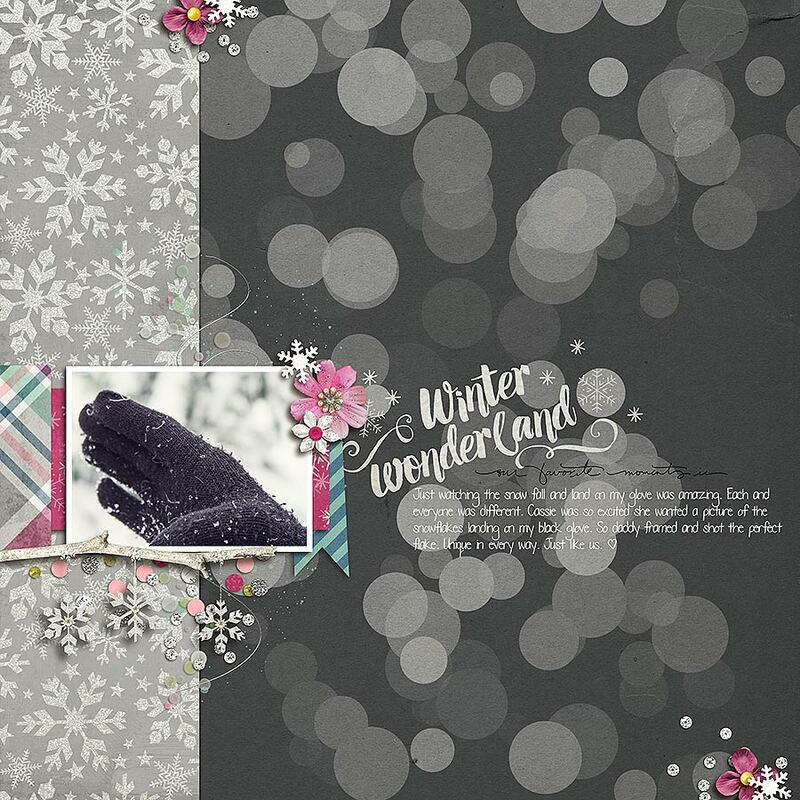 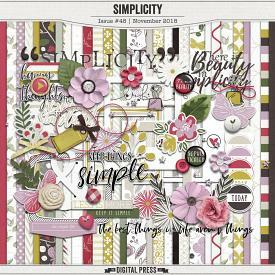 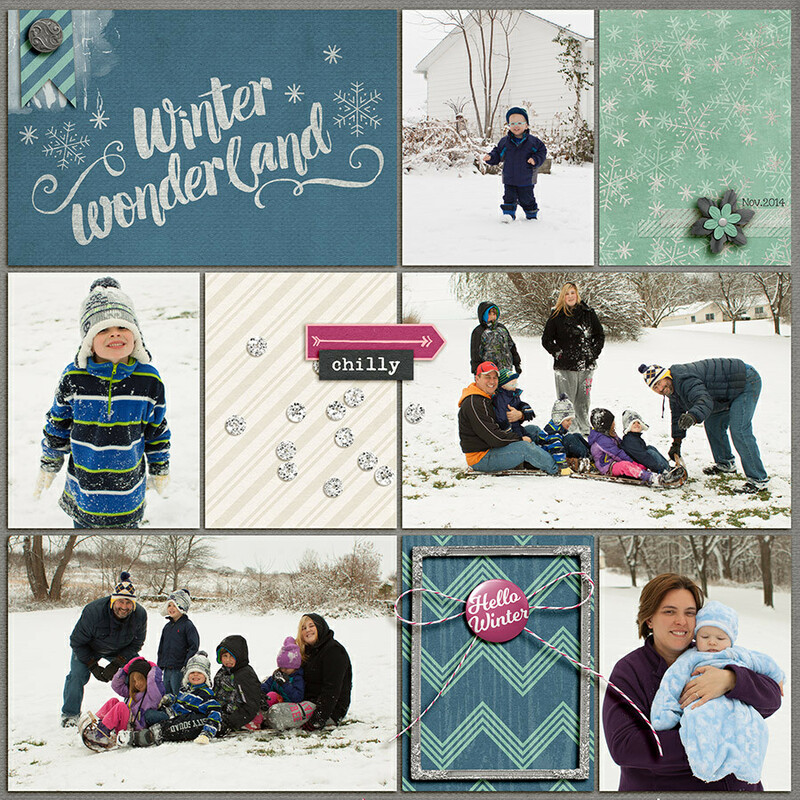 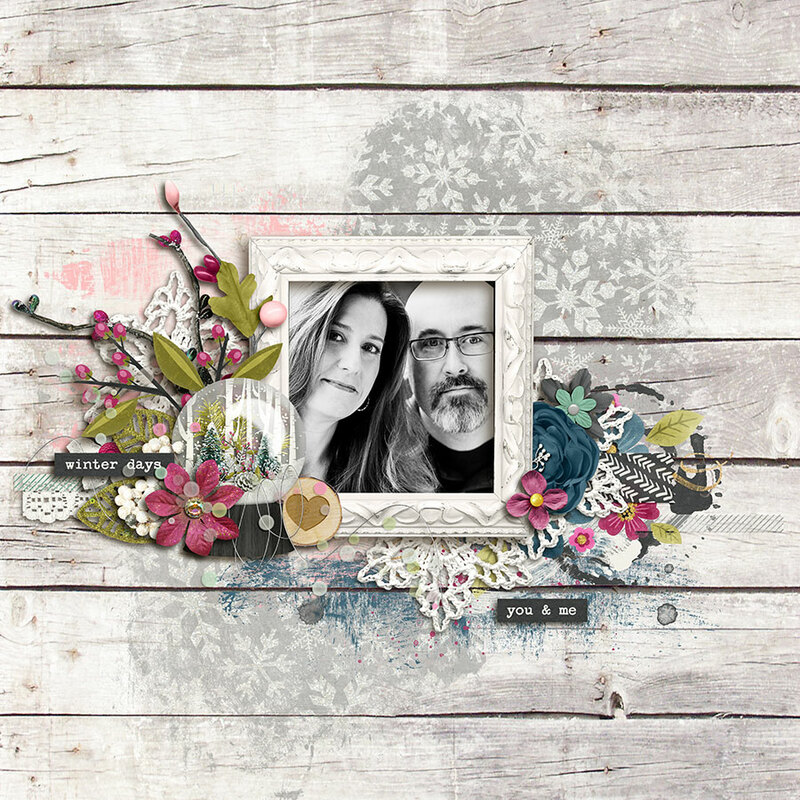 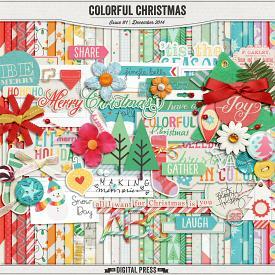 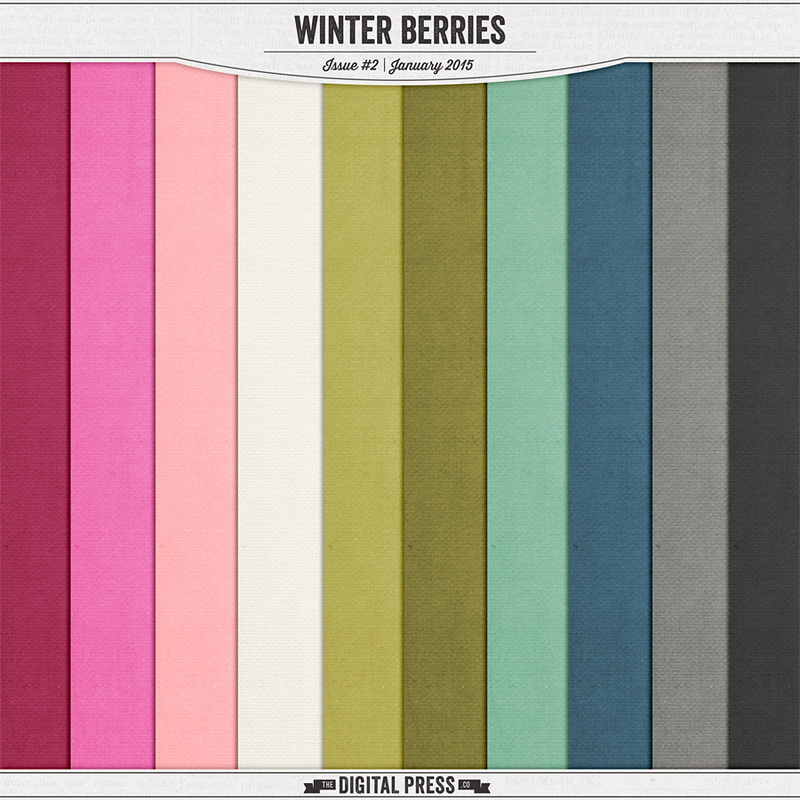 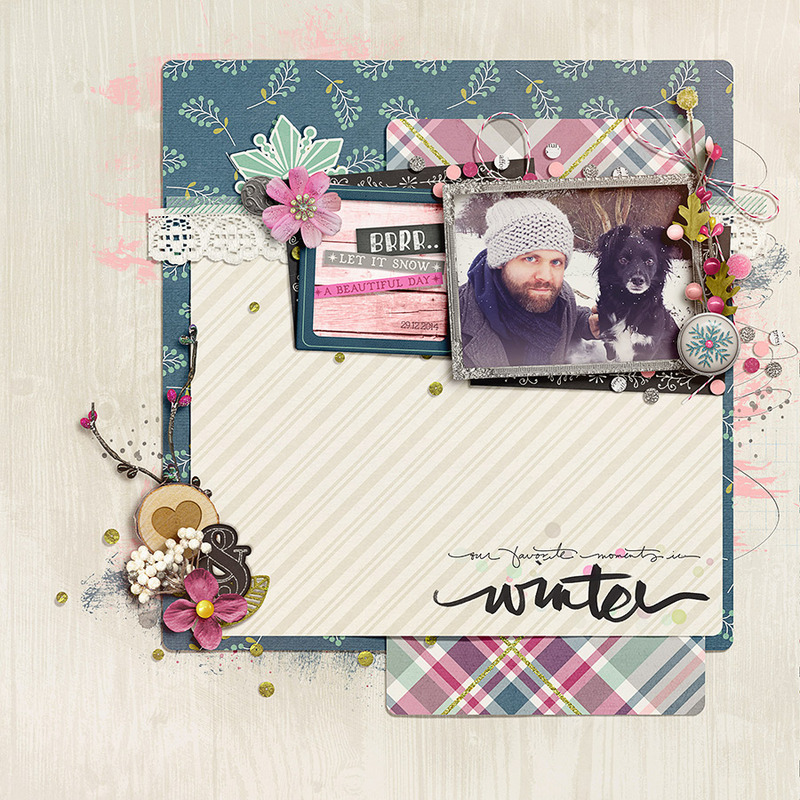 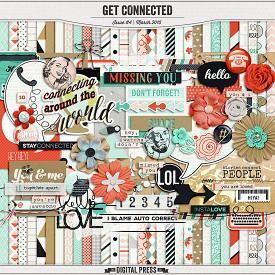 This gorgeous collection by The Digital Press Design Team will surely pull you from the post-holiday slump! 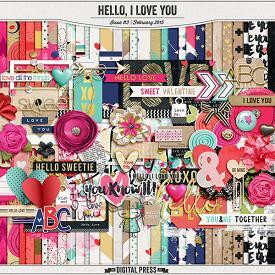 We are certain you are going to absolutely love this collection. 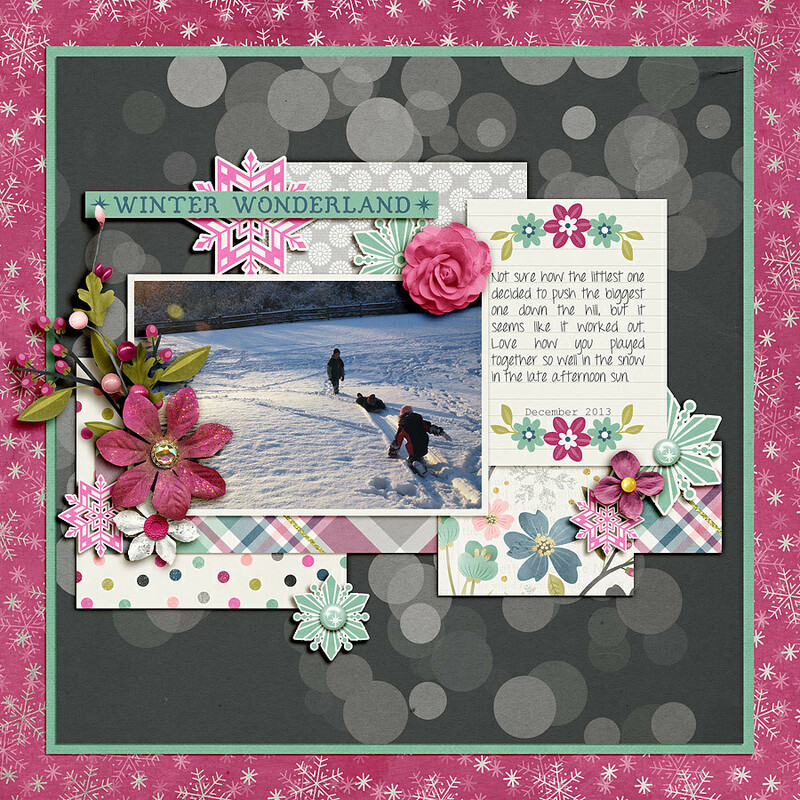 Be sure to check out the gorgeous CT Layouts! 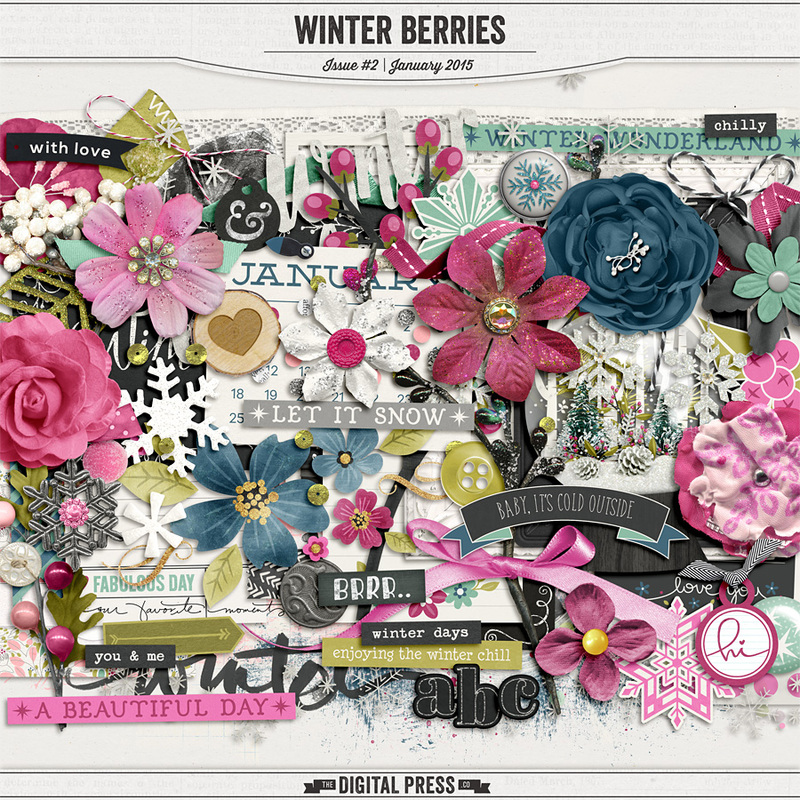 Over 100 elements, including frames, flowers, greenery, snowflakes, journal cards, paint, brushes, flair, and all other sorts of goodies!